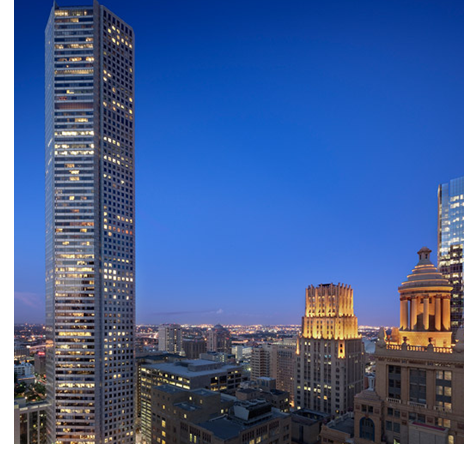 ​​​​ HOUSTON – Winstead PC, a Dallas law firm, has signed a lease for two-and-a-half floors in the JPMorgan Chase Tower, located at 600 Travis St. The move is a downsize in space—Winstead is moving from 90,000 sf to roughly 66,000 sf—but it is not because of a reduction in headcount. The new office space will have floor plans that allow Winstead to grow by 20 percent. The law firm is expected to move in October 2017. Winstead will take a portion of floor 50, and floors 51-52 in the tower. The law firm currently occupies floors 8-11.